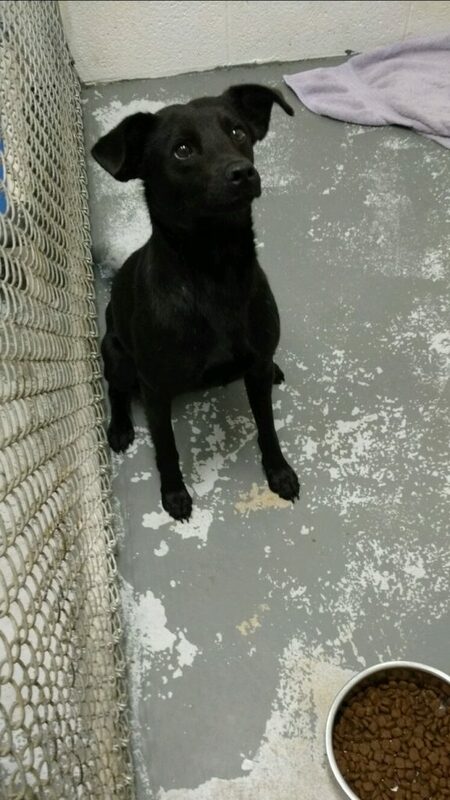 Jake is a one year old lab-terror mix. He’s house trained, walks well on a leash, and is ok with other dogs and cats. Jake is up-to-date on shots. Jake is Heartworm positive and we are pursuing treatment. Jake will be neutered after he finishes his heartworm treatment. NNHS will be paying for his neuter and medical treatments.